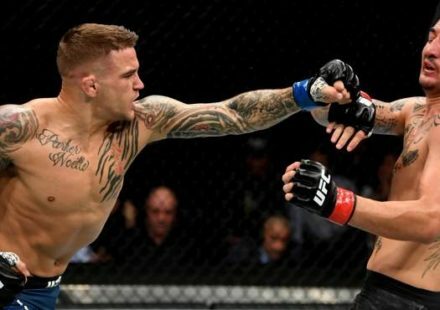 A featherweight match-up between top ten ranked fighters Dustin Poirier and Erik Koch has been added to the UFC 164 fight card in Milwaukee. 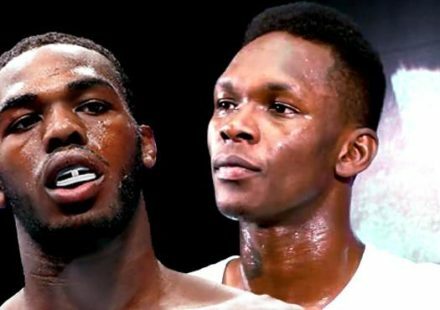 Sources close to the fight confirmed the match-up to MMAWeekly.com on Thursday. 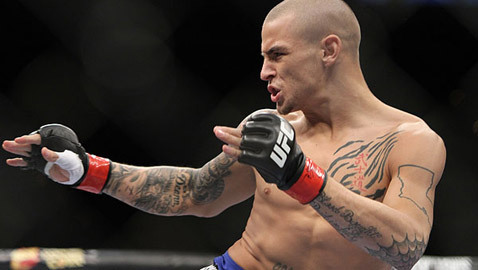 Poirier (13-3) looks to rebound from a loss in his last outing to Cub Swanson at UFC on Fuel TV: Barao vs. McDonald on Feb. 16. 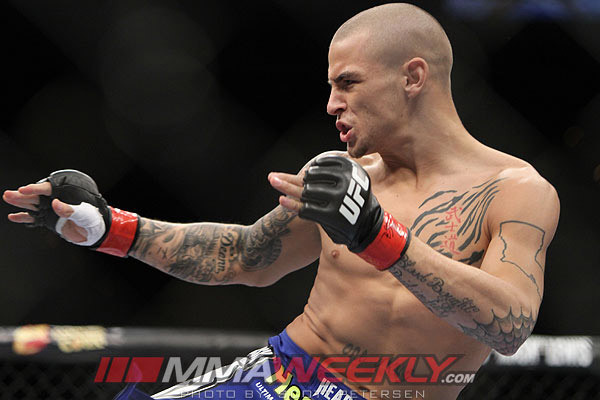 The 24-year-old Poirier was on an impressive five-fight winning streak and on the cusp of a title shot a year ago, but his title aspirations were derailed by Chan Sung Jung in May of 2012. 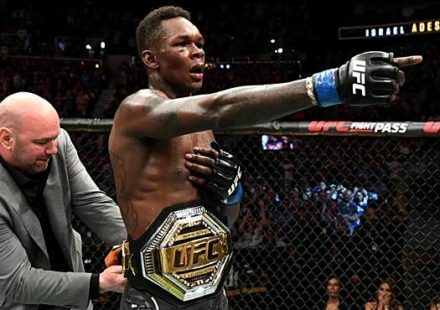 He bounced back from the loss with a win over The Ultimate Fighter 12 winner Jonathan Brookins in December, prior to the loss to Swanson. Koch (13-2) was on a similar path to a title shot, riding a four-fight winning streak before losing to Ricardo Lamas at UFC on Fox 6 on Jan. 26. The pair of 24-year-olds are the third confirmed bout on the UFC 164 fight card. 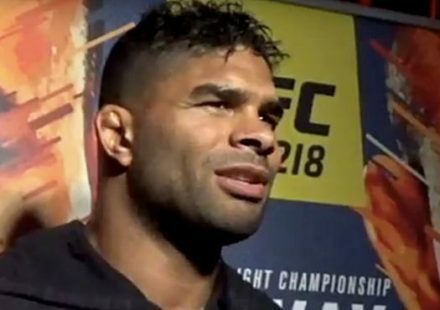 Fellow featherweights Chad Mendes and Clay Guida will face off, while heavyweights Brandon Vera and Ben Rothwell are also confirmed for the event. UFC 164 takes place on Aug. 31 at the HMO Harris Bradley Center in Milwaukee.